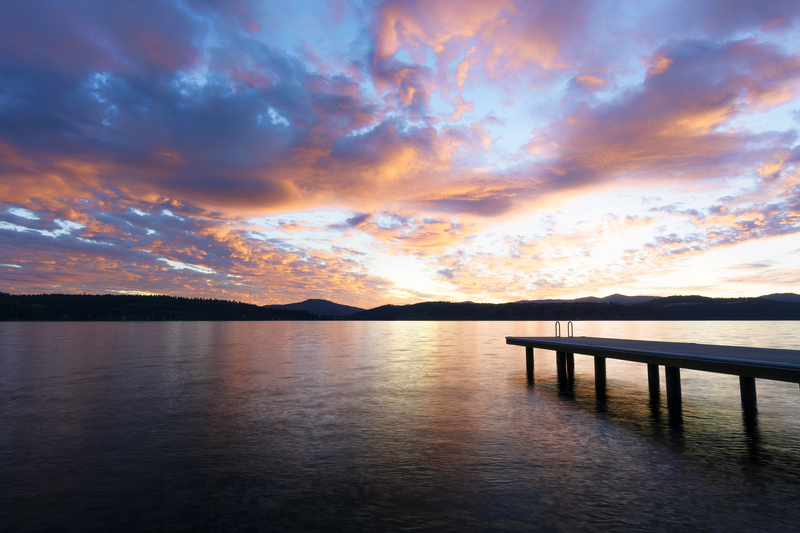 The Quality Inn & Suites welcomes you to stunning Coeur d’Alene, an ideal place to experience stunning landscapes and a break from the hustle and bustle of everyday life. Our Coeur d’Alene accommodations are ideal for guests looking to enjoy comfortable, spacious rooms and suites in a full service hotel. 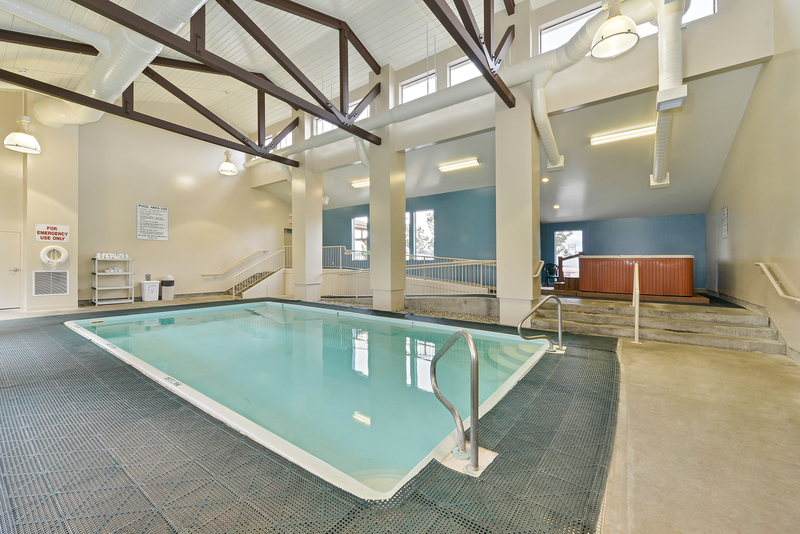 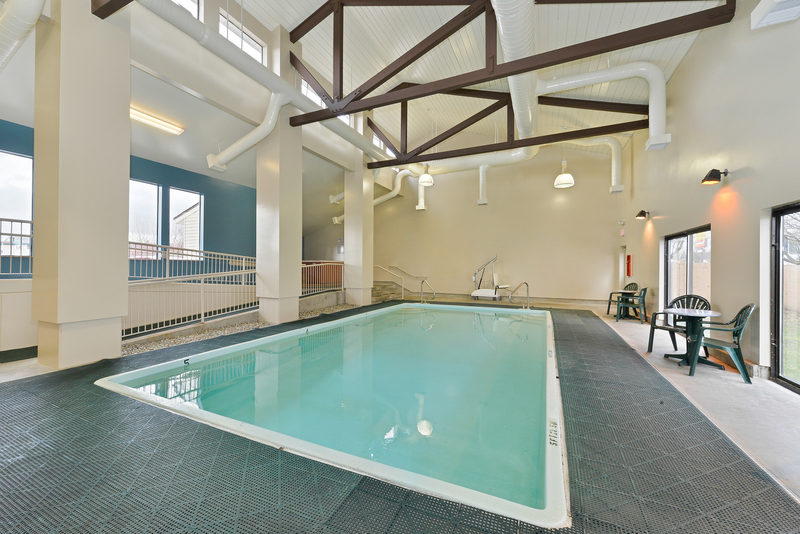 Enjoy our indoor pool, fitness center and laundry facilities, in addition to our other exciting amenities. 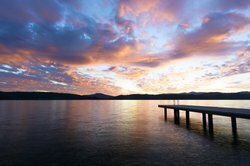 Travelling for business? 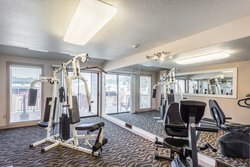 Check out our business center! 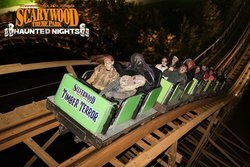 Our hotel’s located close to Silverwood Theme Park in addition to dozens of other exciting attractions and dining options. 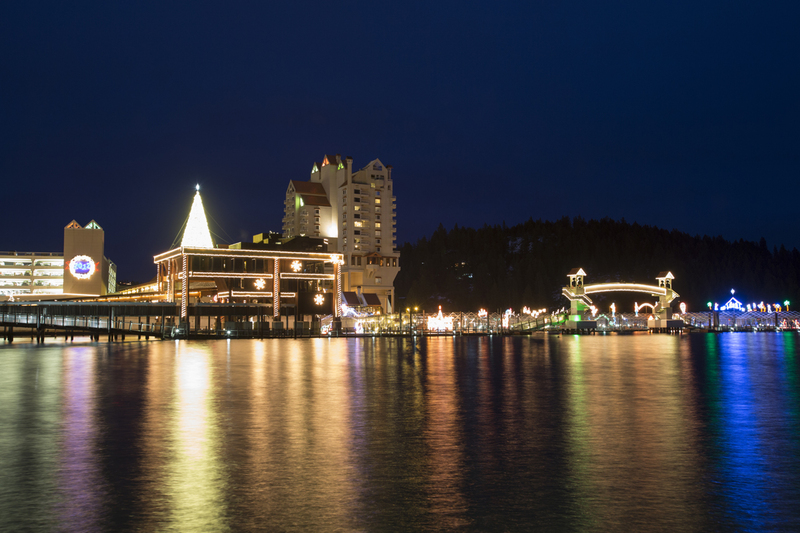 Guests can relax by the lake during the day and explore the city of Coeur d’Alene by night! 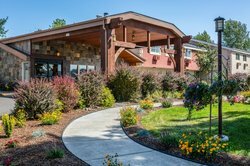 Check out our Coeur d’Alene and book your stay at the Quality Inn & Suites Coeur d’Alene today! 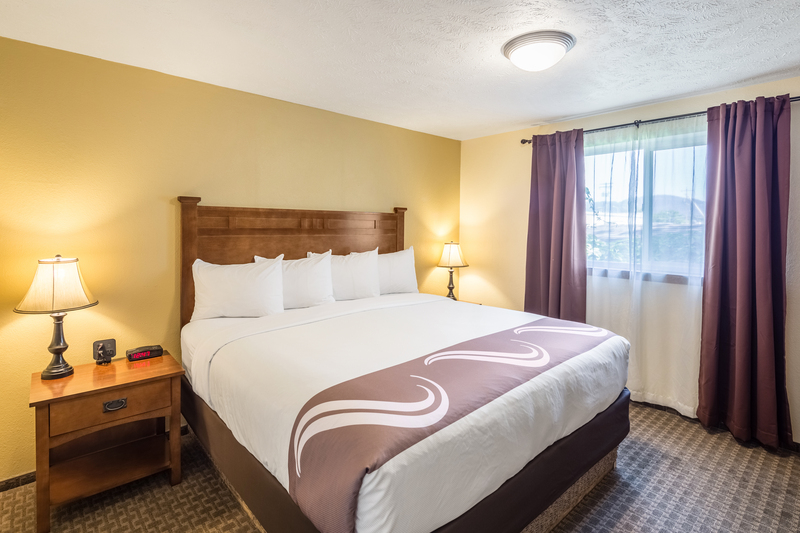 If you are planning an extended stay in Coeur D’Alene, book our Queen Room with a Kitchenette so you can prepare simple meals for yourself using the stovetop, microwave, refrigerator, sink, and ample counter space. These room feature two queen beds, and can accommodate up to four guests! 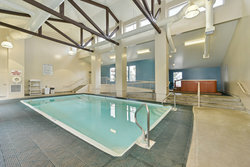 Enjoy a romantic evening with your loved one in a Jacuzzi Suite at the Quality Inn & Suites in Coeur D’Alene. 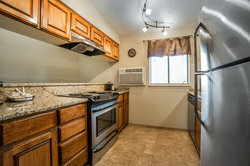 Each of these suites features a large Jacuzzi tub and a kitchenette with a sink, refrigerator, microwave, and coffee maker. 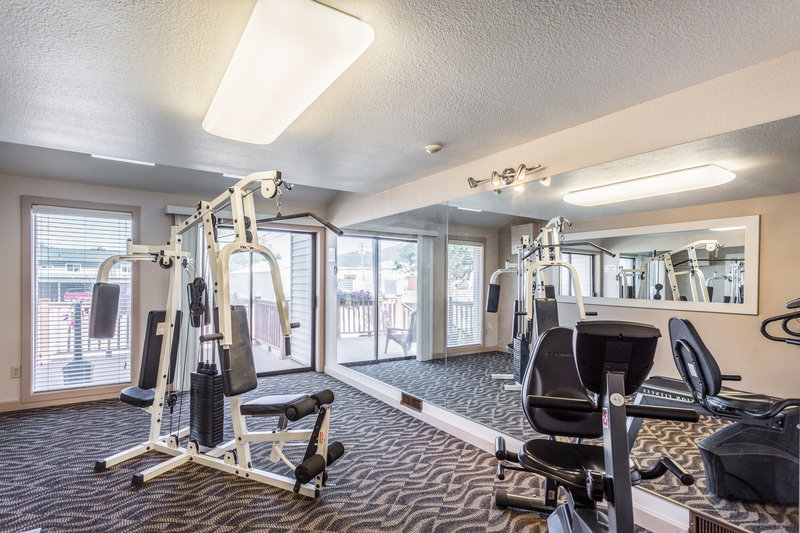 Book today, and we look forward to having you! 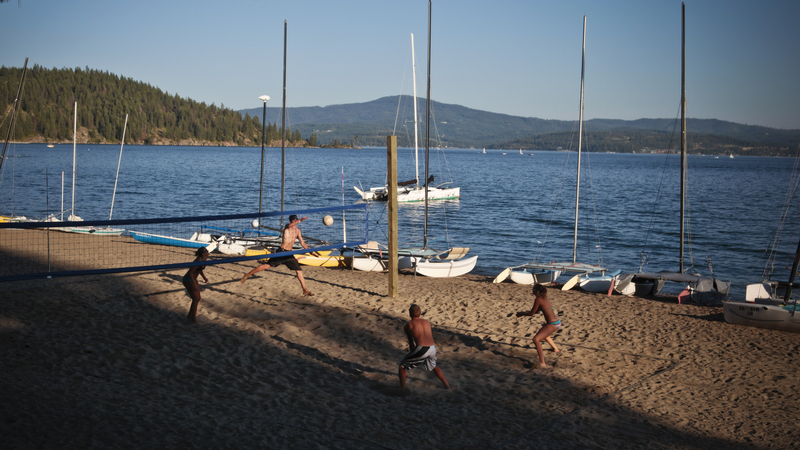 Take a road trip with friends and discover Coeur D’Alene when you stay at the Quality Inn & Suites in Coeur D’Alene. 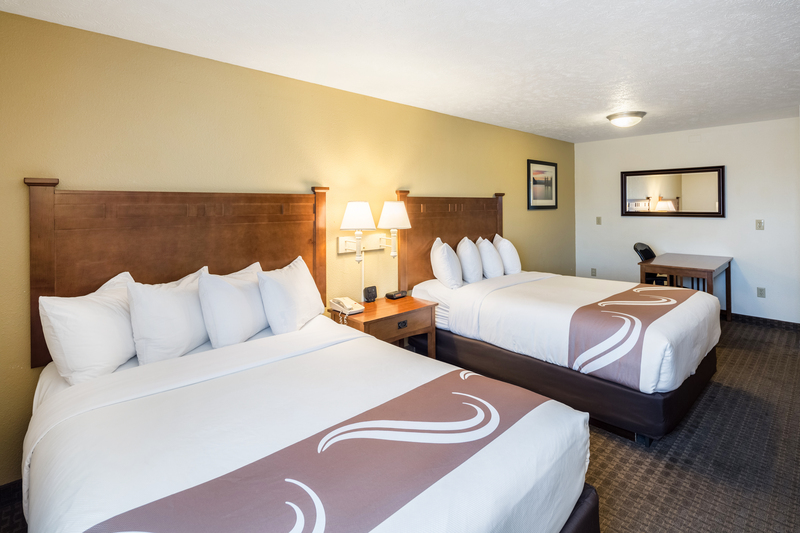 Our Two Queen Rooms have everything you need for a great stay, including free Wi-Fi, complimentary breakfast, a microwave, refrigerator, and more! If you are on a family road trip or planning a vacation to Coeur D’Alene, book our Family Suite at the Quality Inn & Suites Coeur D’Alene. 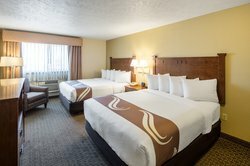 Our Family Suite can accommodate up to six guests and includes a full kitchen and living room, so you can relax with your family and friends during your stay. 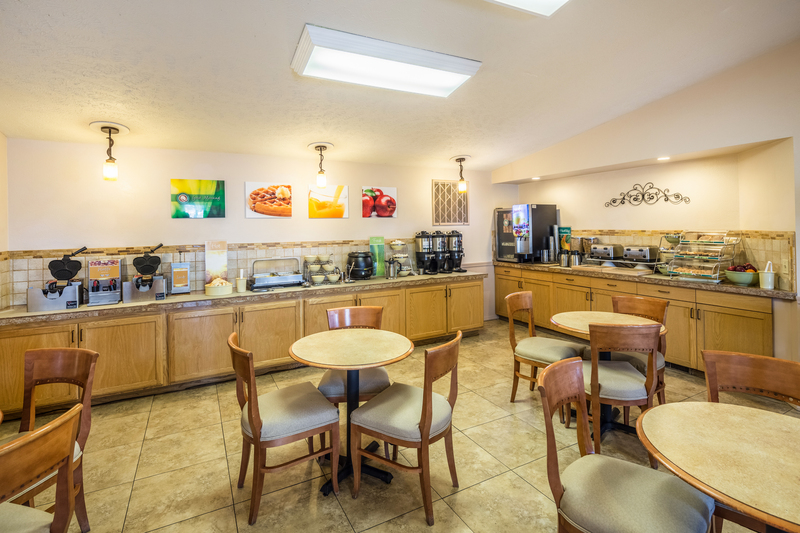 You will be able to prepare full meals from our Family Suite, so book today for a fantastic vacation! 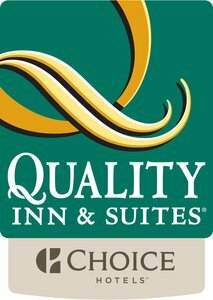 At the Quality Inn & Suites in Coeur D’Alene, we make it our mission to meet all of your needs. 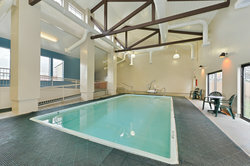 We offer a number of Accessible Queen Rooms which feature mobility and hearing accessible amenities. Contact us with any questions, and book your stay today. 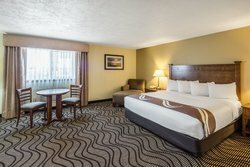 During your stay at the Quality Inn & Suites, entertain from your room when you stay in our Family Suite. 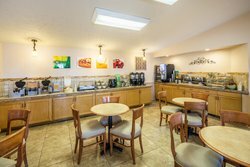 The Family Suite features a full size kitchen and living room, so if you’re traveling with friends or family, you can entertain right from your room! 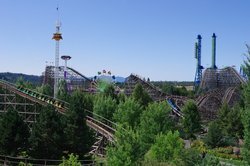 During your time at the Quality Inn & Suites in Coeur D’Alene, don’t miss your chance to visit the largest theme park in the northwestern United States! 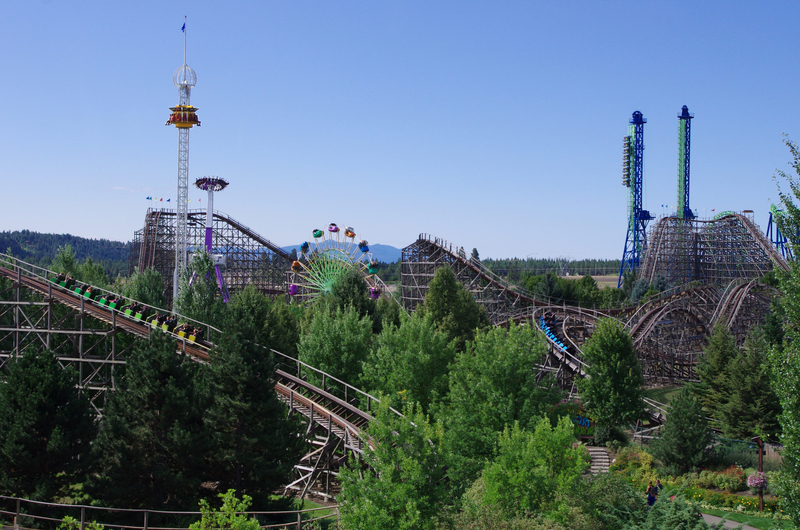 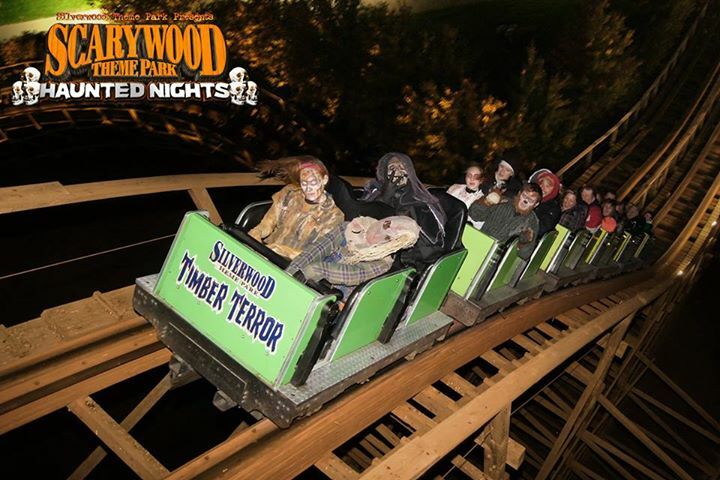 The Silverwood Theme Park has great rides and attractions for all family members including a waterpark, thrill rides, and a Vegas-style magic show! 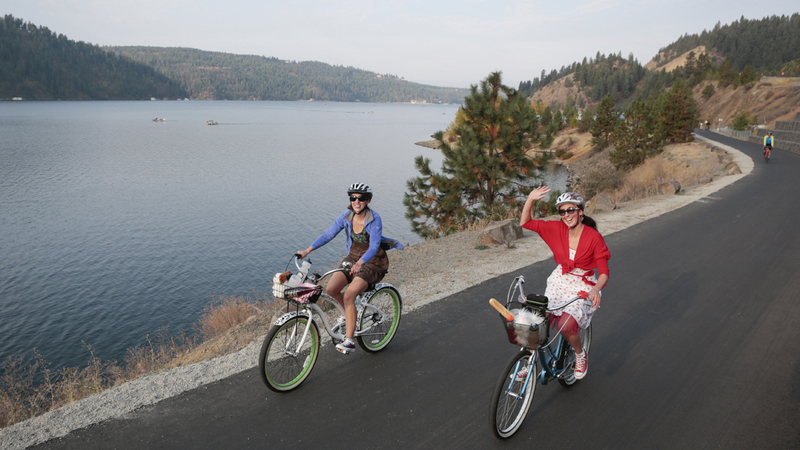 Go for a ride on the Coeur D’Fondo. 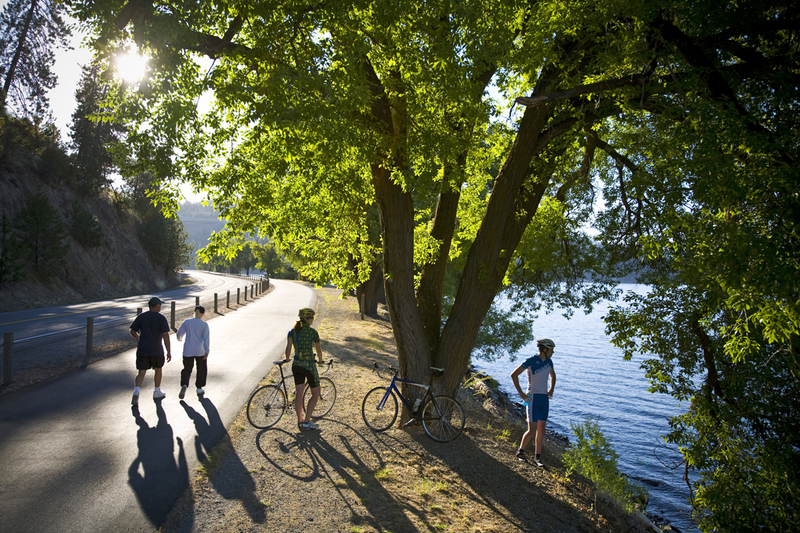 There are a number of organized routes for all levels of cyclists. Join a competitive or non-competitive race and experience our city from your bicycle. 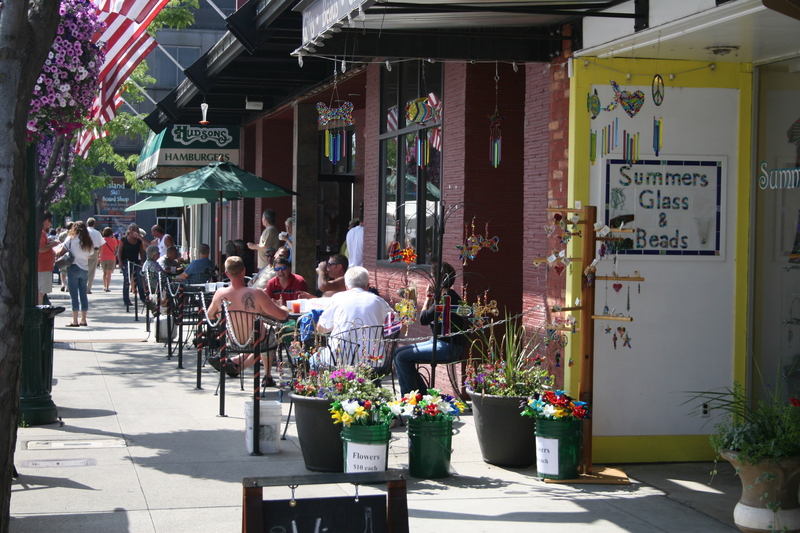 Coeur D’Fondo routes range from 15 miles to 108 miles. 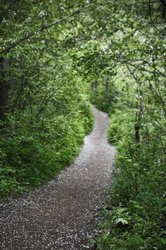 Plan a trip with friends or a larger group and go hiking on the Coeur D’Alene Trail. 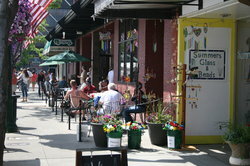 Enjoy the beautiful scenery and wildlife in our spectacular city. During your stay at the Quality Inn & Suites Coeur D’Alene, don’t miss the chance to visit the Coeur D’Alene Resort Golf Club. 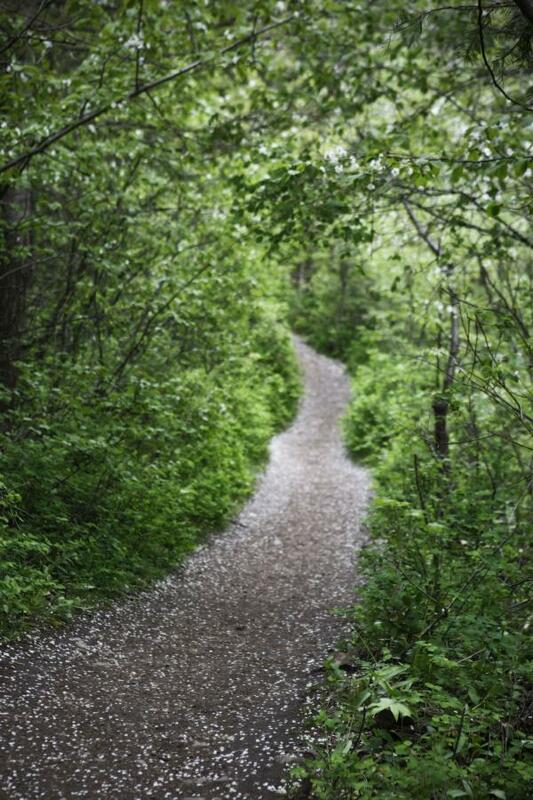 This golf club is a one of a kind. 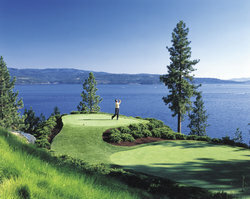 It is the world’s only Floating Green golf course. 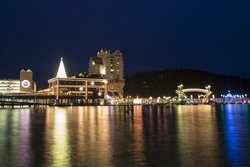 It is accessible by boat on Lake Coeur D’Alene.